Holiday shopping can be really exhausting running here, there and everywhere buying gifts for each member of the family. It doesn't have to be a marathon for you though, if you shop at Best Buy where you'll find something for everyone on your list from the son who loves gaming to the daughter who loves music to the Dad who drives a lot for business and/or who loves roadtrips but is always getting lost. With Best Buy Expert Service and Unbeatable Price these top gifts from Xbox ONE, JBL, Garmin and TomTom are on my holiday shopping list and here's why they should be on yours, too. Xbox ONE takes gaming to a whole new level. Just about every family has someone who loves gaming, probably yours included. 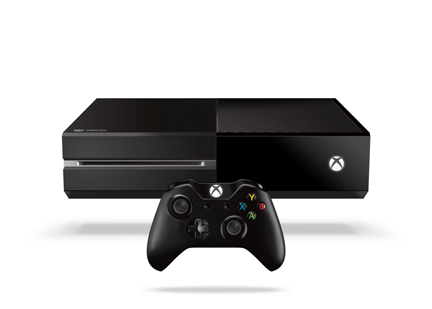 Xbox One is the console serious gamers want this season. Plus you can also buy them some of the best exclusive titles (Halo, Sunset Overdrive), the biggest blockbusters (Assassin’s Creed and Call of Duty) the hottest sports franchises (Madden 15, FIFA 15, NBA 2K15) and top family titles (Fantasia: Music Evolved, Just Dance 15, Skylanders). In addition to being a great gaming console, Xbox one connects consumers unlike any other device. Did you know that Xbox ONE enables access to the latest TV shows and movies through popular apps. With this console all of your media is at your fingertips when you want it. Xbox ONE Console Bundles include a free Best Buy $50 giftcard and are on sale now $349.99-$449.99. Ever popular JBL is a brand that doesn't need an introduction to those that enjoy good music and appreciate listening to high quality sound. 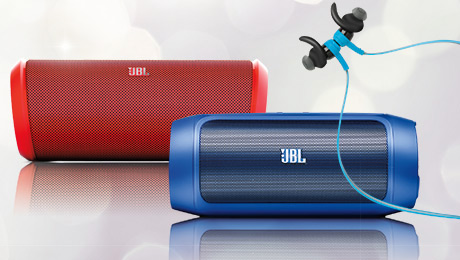 Here are just of few of the JBL gifts aficionados would love to receive. Moving on to hard-to-shop-for dads and others who spend a good amount of time on the open road are the two must-know as you purchase gifts this holiday season: Garmin and TomTom. 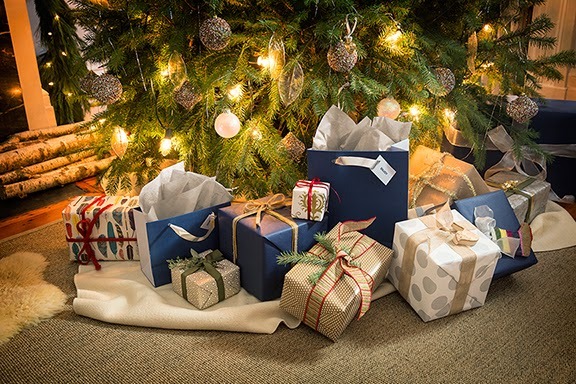 Here are some great car map and navigation gift ideas just for them featuring Bluetooth connectivity for hands-free calling, traffic and weather updates, voice recognition technology and more. Just think: no more getting lost on a vacation or being late for an important business meeting. 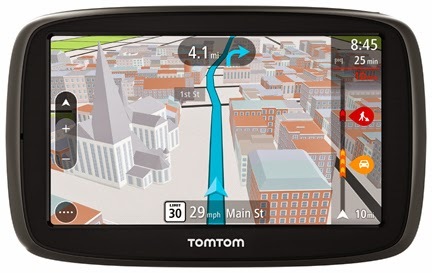 TomTom Go 50s - This might be considered the greatest gem of the three car GPS devices in this post. This 5" touchscreen device not only features advanced lane guidance but also Lifetime TomTom Traffic so that the user can drive for the lifetime of the device. Features constantly updated Lifetime Maps for the US, Canada and Mexico so they're also driving with the latest map available. Also includes 3D Maps making it possible to see building and landmarks in stunning 3D which makes this device particularly suitable to vacation roadtrippers. With so many choices you'll be able to buy for everyone on your list at a single location. 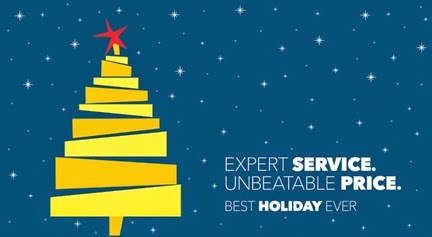 If you're shopping last minute or still haven't found the right gift, your nearest Best Buy is definitely worth checking out.